A simple 30 minute install will give you a huge increase in power. 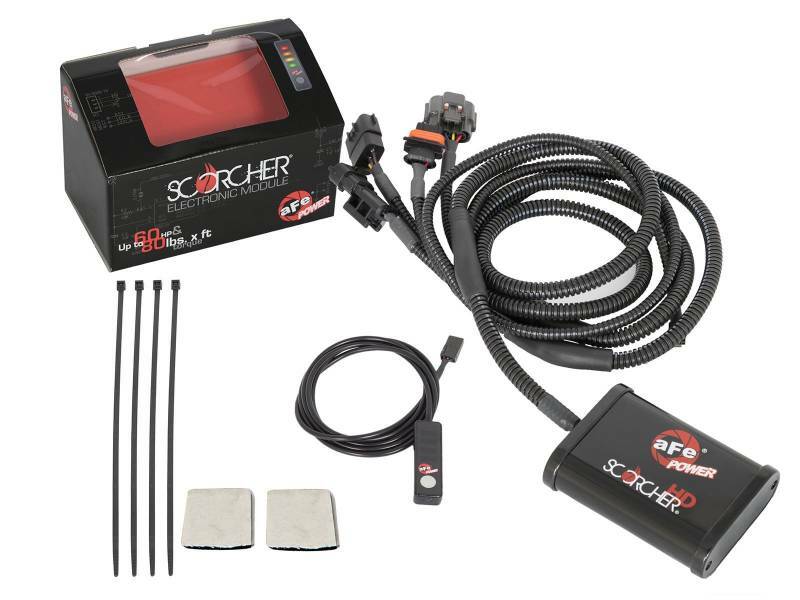 The SCORCHER HD Module includes a high quality case & wire harness with factory style connectors for an easy plug & play installation. A LED light switch provides In-Cabin On-The-Fly power adjustments. The 4-Power settings are adjustable with one button and the LED light represent the settings: Stock (Green), Sport (Yellow), Sport+ (Orange) and Race (Red) . 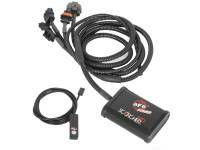 This performance module increase turbo boost and fuel pressure. It improves vehicle performance and throttle response. In testing, this module resulted in significant +60 horsepower and up to +100 lbs. x ft. of torque verified by our in house dyno. Direct Plug & Play Power: This quick and easy plug & play SCORCHER HD module adds significant power by altering pressure sensor signals to increase turbo boost and fuel pressure to improve vehicle efficiency, power and throttle response. In-Cabin On-the-Fly Power Adjustments: SCORCHER HD modules features In-Cabin On-the-Fly power adjustment to accommodate any situation. This adjustment is controlled by via LED light switch with a button that can be easily mounted in any location in the cabin. 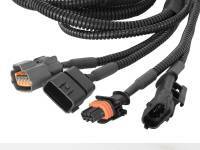 High Quality Case & Wire Harness: SCORCHER HD modules uses high quality aluminum extrusion black powder-coated enclosure casing and factory style connectors which requires no modification to your factory harness. These factory style connectors, plugs directly into the stock wiring harness connectors and sensors. High Precision and Quality: SCORCHER HD modules are 100% tested for proper protection. 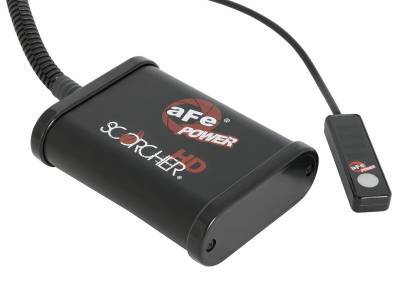 These modules work amazingly on stock vehicles and are optimized for maximum performance with use of aFe POWER performance products. 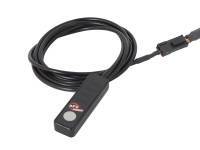 We do not recommend to use with any other tuners or modules. We recommend to use the SCORCHER HD module in Sport or Sport+ settings during towing.